Please fill out the form below to have the kit emailed to you. So how do you join the ranks of this top percentile? 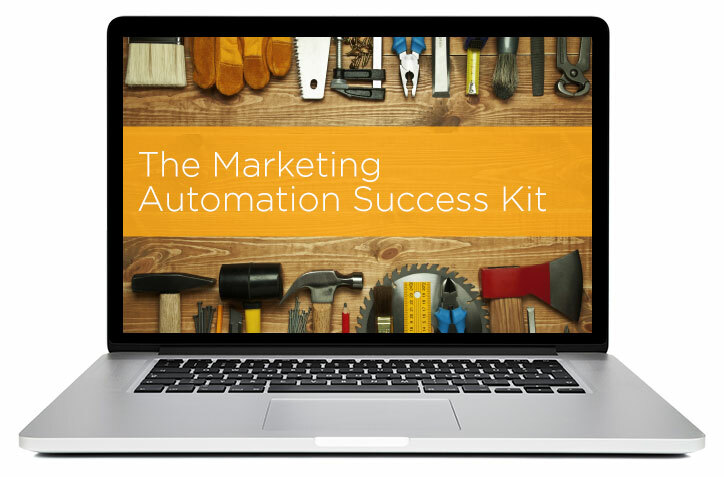 Whether you’re just starting to research marketing automation or you’ve signed a contract and are wondering what to do next, this kit will walk you through a step-by-step guide to ramping up an automation platform and setting yourself up for optimal success.